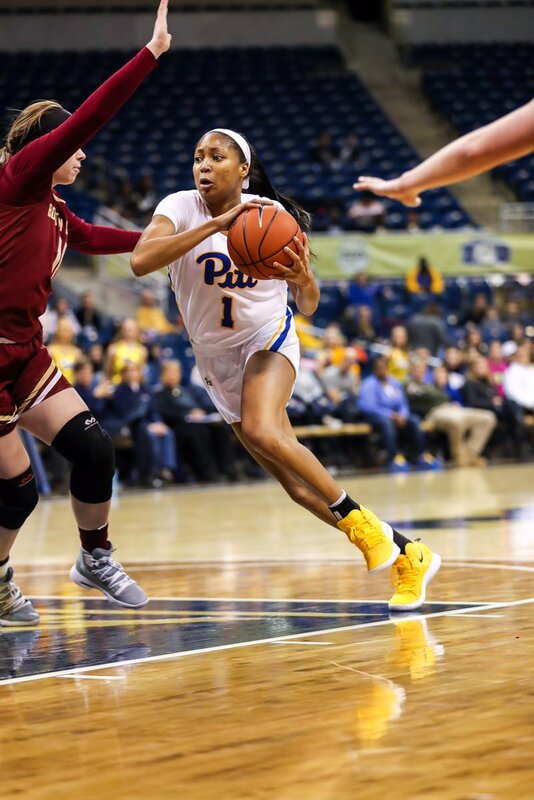 Pitt Women’s Basketball have embraced the retro uniform that we have seen many of Pitt’s athletic team’s wear over the past few years. The retro look featured the old school yellow and blue that the team’s use to wear. 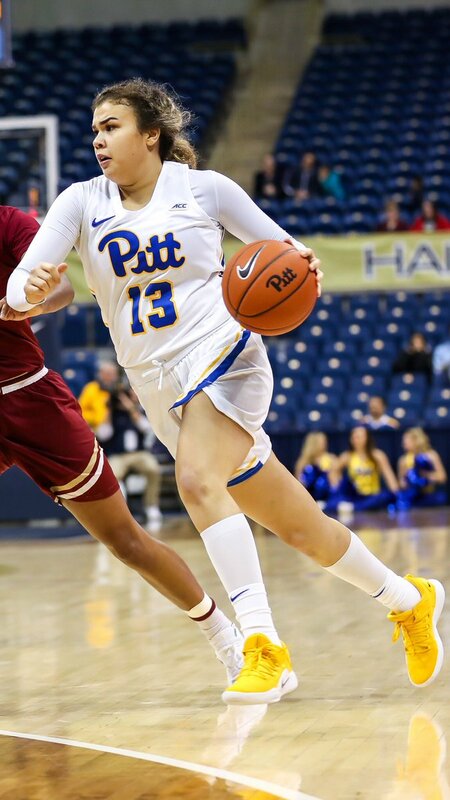 Many fans have called for Pitt to return to the retro look full time for all teams. Do you think they should go with this full time?